Shining Resonance Refrain (game, 2014). A Japanese role-playing video game. Developed by Media.Vision, O-Two (Refrain), SEGA Games Co., Ltd. Official Trailer. Shining Resonance Refrain is a Japanese role-playing video game, developed by SEGA Games Co., Ltd., O-Two (Refrain) and Media.Vision. 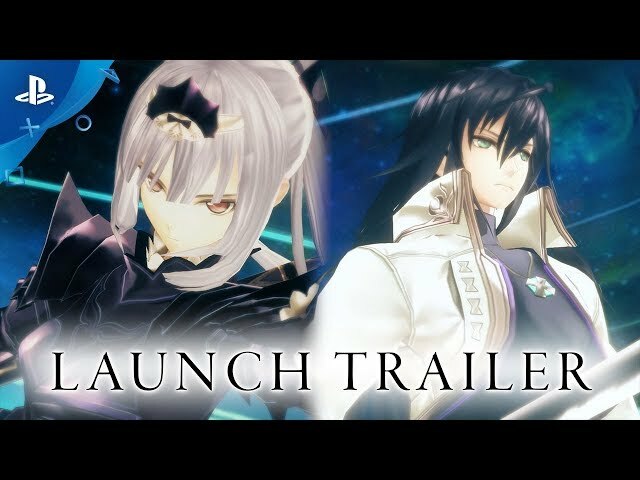 Shining Resonance Refrain - Launch Trailer | PS4. The game follows Yuma Ilvern, who holds the Spirit of the Shining Dragon, an ancient Dragon who died in an ancient war. At the start of the game, Yuma is held captive in Gaelritz Prison with an attempted rescue mission by Sonia Blanche and Kirika Towe Alma on the way. After a confrontation with Excella Noa Aura and her three spears, Yuma summons the Blade of the Shining Dragon, the Vanderhorn. They then manage to escape on the back of the Shining Dragon after Yuma transformed into him and return to Marga, the capital of Astoria. When he wakes up back as Yuma, he joins Astoria in their war against the Empire alongside the Dragoneers and the Princess of Astoria in an attempt to achieve peace for their people. 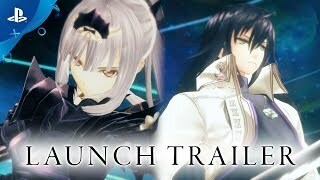 Shining Resonance Refrain was scheduled to be released on December 11, 2014, on March 29, 2018, on July 9, 2018, on July 10, 2018 and on July 12, 2018. This video game is available for the following platforms: PlayStation 3, PlayStation 4, Xbox One, Nintendo Switch and Microsoft Windows.